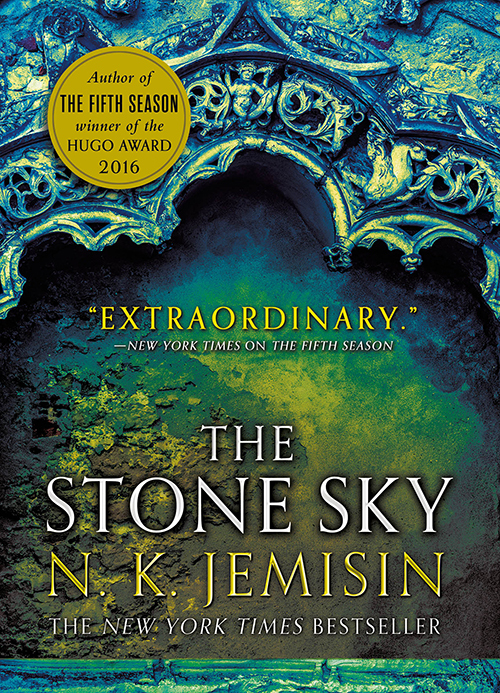 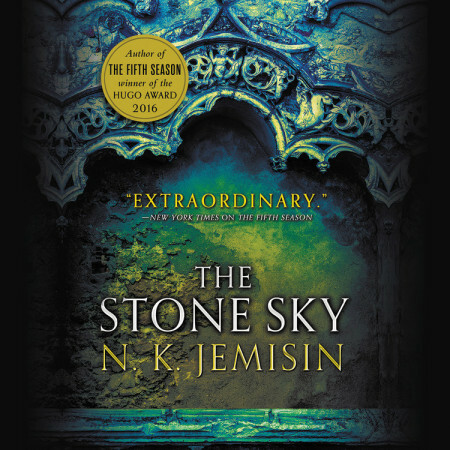 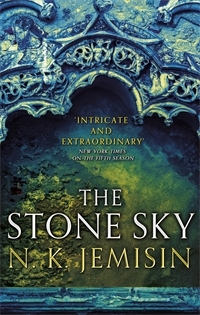 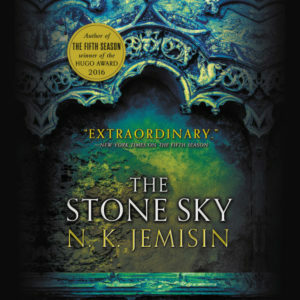 We’re thrilled to announce The Stone Sky by N. K. Jemisin [US | UK | ANZ] has won the 2018 Hugo Award for Best Novel! 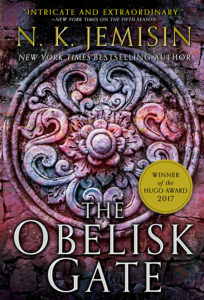 The Hugo Awards were presented this weekend at WorldCon 76 in San Jose, CA. 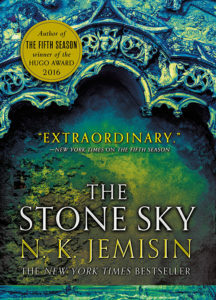 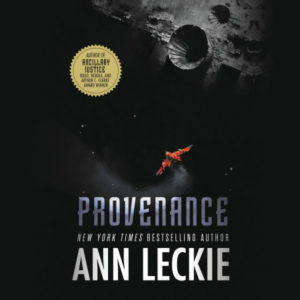 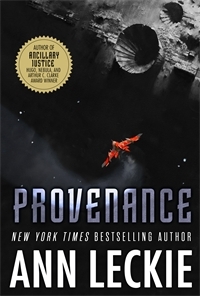 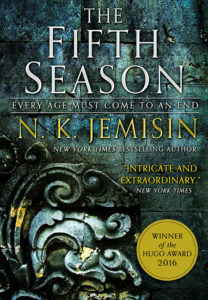 Congratulations to N. K. Jemisin on this historic win, and to all the nominees, including fellow Orbit authors Kim Stanley Robinson, Ann Leckie, and Mur Lafferty. 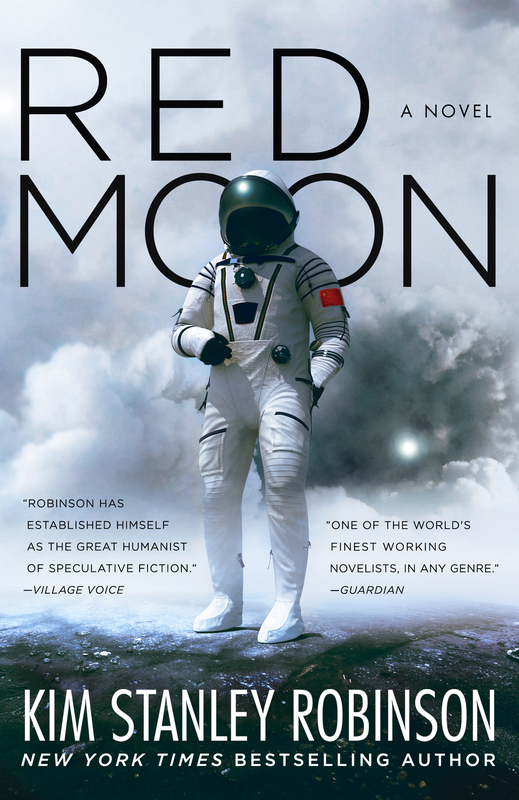 We’re thrilled to share the cover of Kim Stanley Robinson’s upcoming novel RED MOON, out in October 2018. 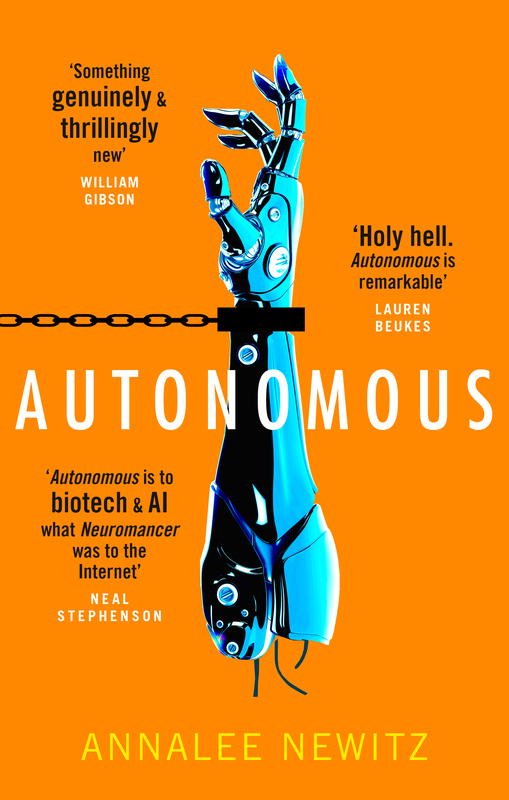 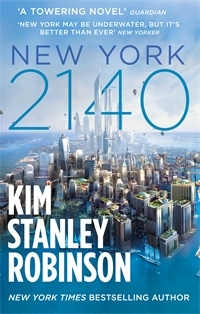 And don’t forget, Robinson’s NEW YORK 2140 (US | UK) is available in paperback next week. 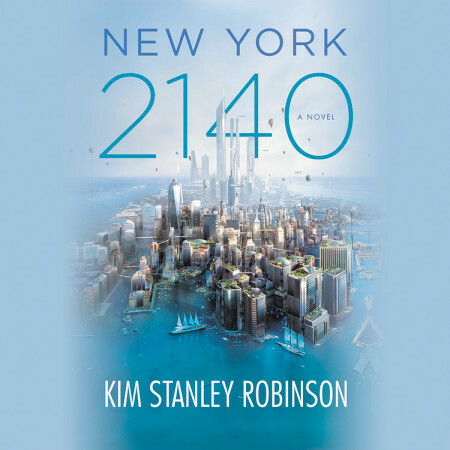 This week, The Verge posted the cover of NEW YORK 2140, the latest novel by Kim Stanley Robinson. Click to enlarge the image below to explore every fascinating detail of life in the 22nd century. 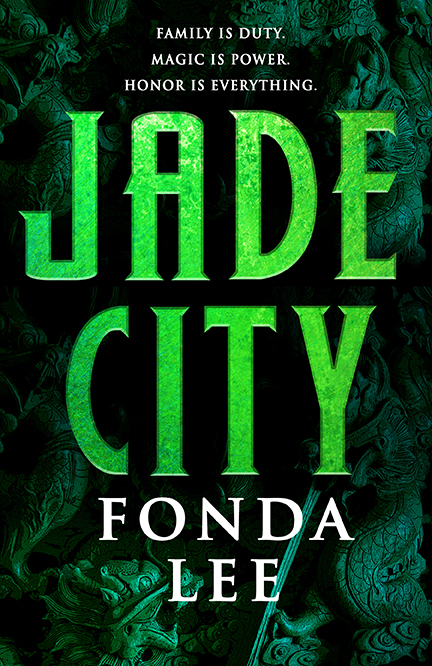 Coming early 2017 in the US, UK and Australia. 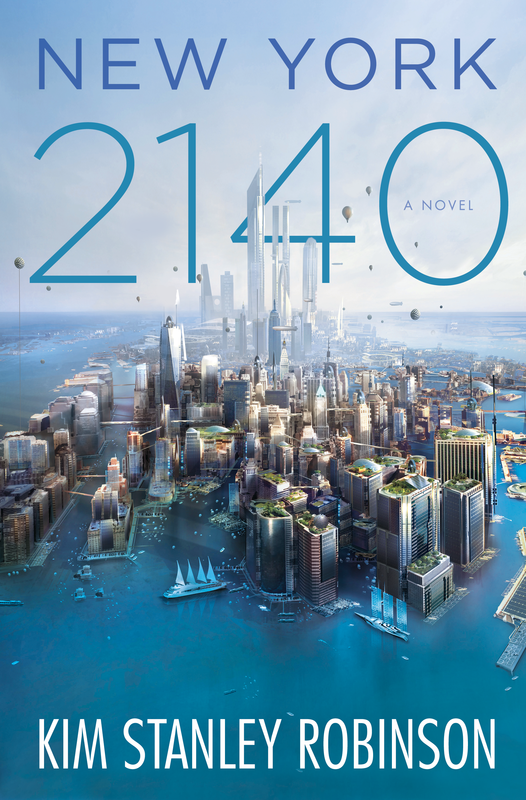 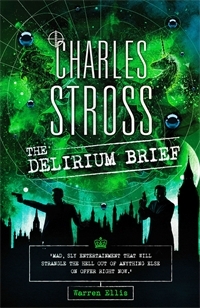 Illustration by Stephan Martiniere. 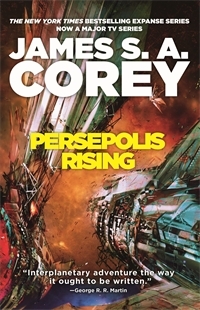 Design by Kirk Benshoff.